At first, Sarah’s return to twelfth century Serimone is as wonderful as she could have hoped—reconnecting with Will and celebrating the union of her two friends—but things quickly fall to pieces when she uncovers something that could unsettle the new regime. Before she can share this information, Sarah is forcibly whisked away by the one man she thought she’d never see again: Damien Lisandro, the friend who betrayed her and the traitor who was supposed to spend his life behind bars. Even more unsettling is the discovery that the mystery they had solved is far from over as a dead man comes back to life with the intent of corrupting the future. As Will attempts to find Sarah, he uncovers the mystery that she left behind, putting into question the kingdom’s past and the motives of its future king. But the madman whose mission it is to change history will stop at nothing until he succeeds, and a team of ragtag time travelers are the only ones left who can stop him. As this exciting chapter of her life nears its end, Sarah must finally choose between Serimone and her world–between the easy choice and the right one. 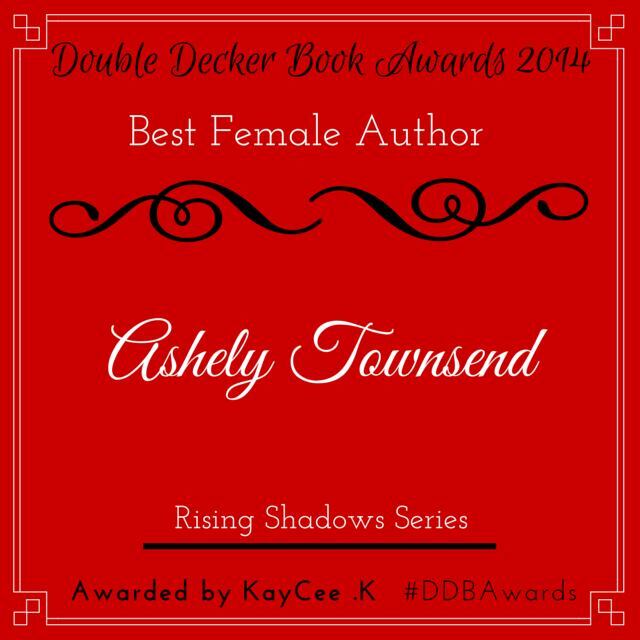 Add Defying Shadows on Goodreads by clicking here! Find Defying Shadows on Goodreads’ Most Anticipated Christian Fiction 2016, with fellow Christian fiction authors like Melanie Dickerson *squeals* and more!